A Libyan immigrant who called on Allah to “destroy Jews, Christians, Hindus and Russians” during his prayer in a Swiss mosque claimed $620,000 in social benefits for over a decade from the Christian-majority nation, a TV editor behind the investigation told RT. 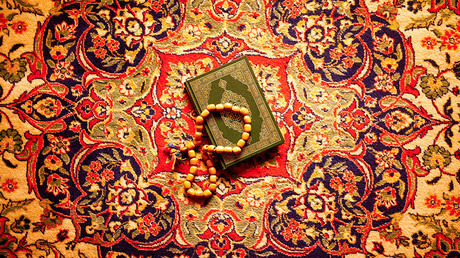 “Oh Allah, I ask you to destroy the enemies of our religion, destroy the Jews, theChristians, Hindus, Russians and the Shia. God, I ask you to destroy them all, and get Islam back to its glory,” the preacher said in recordings which have been verified by the “Rundschau” programme on the Swiss broadcaster SRF. RT spoke with Rundschau’s editor Georg Häsler, whose team together with the Tages Anzeiger newspaper conducted the investigation which exposed Abu Ramadan. According to the team’s findings, Ramadan received some 600,000 Swiss francs ($620,000) in social benefits from the Swiss government over the last 13 years. “Abu Ramadan got 600,000 Swiss francs by the social welfare here in Switzerland. This is known, this is the number we can confirm. He never learned German or French so it was not possible to integrate him in the job market. It was not possible for him to get work so he got this social welfare,” Häsler told RT. According to the journalistic investigation, the man came to seek refuge in Switzerland in 1998 after he fled his homeland, explaining that he’d been pursued by authorities for spreading religious propaganda for the Muslim Brotherhood. With political asylum and a residence permit granted to him, the 64-year-old Ramadan hardly ever worked, instead living on social payments from 2004 until 2017. During this time Ramadan is said have preached in the small towns of Biel and Neuchâtel, as well appeared on the Libyan Islamic channel, Tanaush TV. In addition, research claims to have found his pictures at luxury hotels, made when he accompanied pilgrims to Mecca and Medina in Saudi Arabia. Through a statement by his lawyer, the preacher claimed to Tages Anzeiger that he respects other religions. 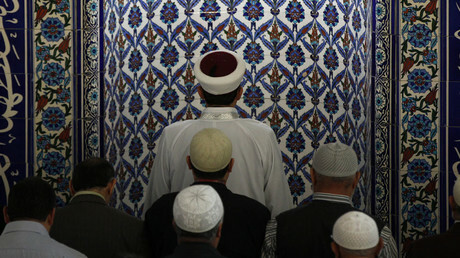 "Love, tolerance and generosity are my guideline in my relations with Muslims and non-Muslims," the statement reads. However, according to the tape obtained by the Swiss outlets, he also preached that “a person who befriends a disbeliever is cursed until the Day of Judgment.” In fact, he apparently never studied theology and also denied being an imam, the newspaper says. “Diversity, freedom of speech and democratic rule are the strengths of an open society, of course, and hate speech brings that into danger. That’s why Switzerland is successful, because of its open society. But the case shows how important our new legislation about intelligence is – the authorities are not able to monitor extremists even in mosques. Our society has to cross out these disintegrative elements to protect the open society, to protect freedom of speech and diversity,” Häsler said. The authorities were now considering legal measures against Ramadan, he said. 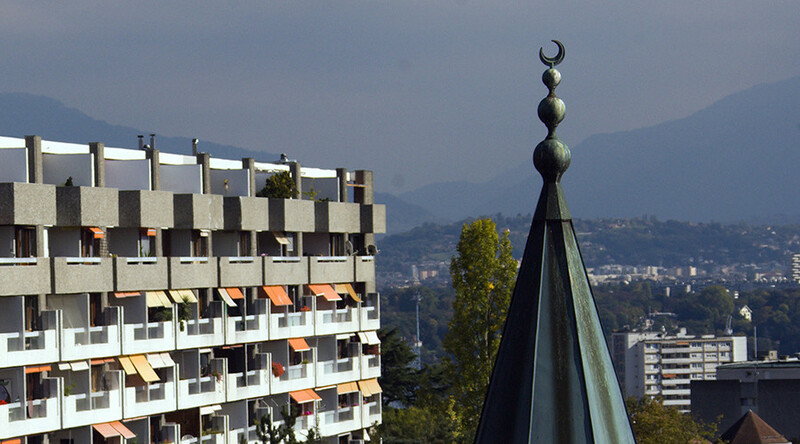 Social welfare official Christian Hauri said his department had no “means to research our clients.” But the head of the social and security department of the city of Biel, Beat Feurer, believes the imam should be deported. “This is someone who does not call directly for jihad but creates the mental breeding ground for it,” says the Swiss-Tunisian rights activist, Saida Keller-Messahli.